There are a lot of advantages to being an Executive Assistant or working closely with the CEO of your startup. Your days likely never look the exact same, you sit at the top of an organization and have a bird’s eye view of the strategy and work, and you can make a tangible impact on the effectiveness of a high-functioning executive. While there are a lot of advantages, the job is not always easy. CEOs are CEOs for a reason. They are excellent executors, have vision (hence the visionary stereotype), and are oftentimes willing to prioritize their work over their social or family life. CEO personalities are not one size fits all, but given their busy state of existence, they rely heavily on their EA to function on a daily basis. 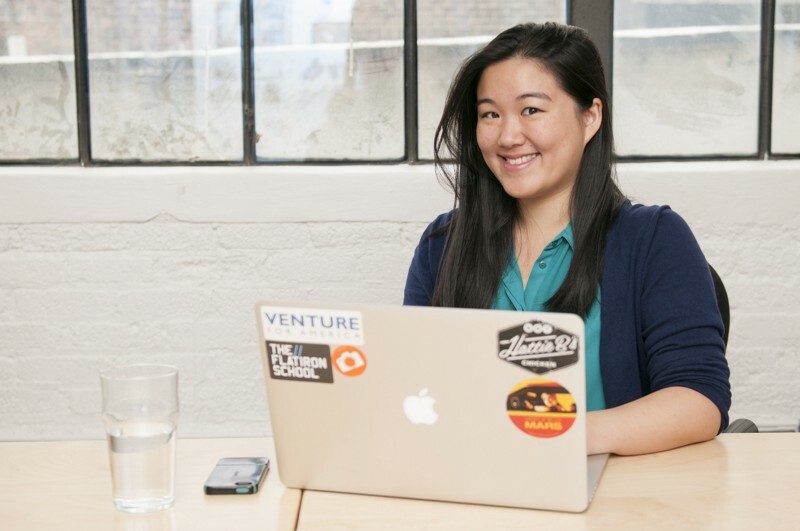 When I first started my job at Venture for America, I’ll admit, I didn’t quite know what I was doing. I was supporting both the Managing Director and the CEO at once without any experience working with senior level executives (my background was in customer service management). I flew by the seat of my pants for the first few weeks, but who doesn’t at a new job? Luckily, I had very supportive colleagues who helped me get up to speed quickly and committed their own time to building my foundation. I’ve been in this role for almost a year now and have experienced highs and lows; found myself at galas escorting celebrity guests, and done my fair share of “grunt” work in between. Here are4 lessons I’ve learned (and am still learning) on how effectively support a startup CEO. Managing up is certainly a buzzword in the professional world. I’d been told I could improve my performance by learning to “manage up” but it’s usually left at that. I had to learn quickly what “managing up” actually means. Chances are the executive you support is extremely busy and doesn’t have time to think about how to get small things done.This is where managing up comes into play. 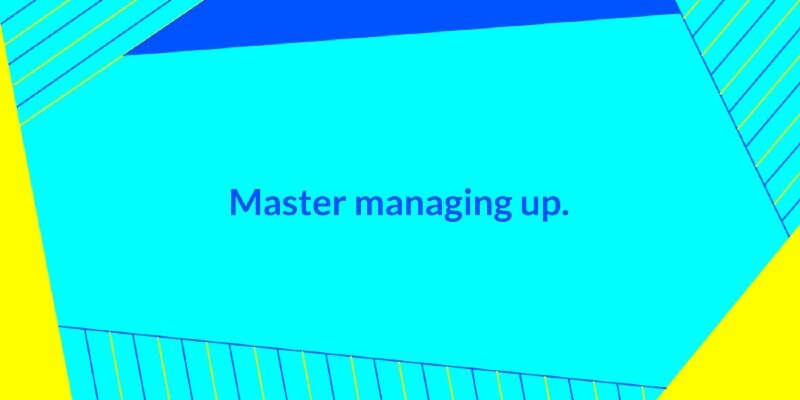 When you “manage up” you are basically managing your manager by making their job as easy as possible. My best advice here is to put yourself in their shoes. Try to think like them and anticipate their needs. For example, when planning a trip, pretend you are the one who is traveling. What information would you need at the ready? Even little things go a long way, like attaching a train ticket to a calendar invite or adding a hotel confirmation number to their calendar. It’s easier to anticipate someone else’s needs if you think of them as your own. I often send email communications on behalf of my boss, which occasionally includes sending mass email merges. Sending an email merge is an anxiety-inducing task for pretty much anyone, but sending them from a CEO’s email address adds a new layer of pressure. My co-worker and I were tag-teaming an invitation that was going out to 2,000+ people. We split the list into two batches (which ended up being lucky) and after passing through multiple rounds of edits and a few test emails, we hit send on the first one thousand recipients. Unfortunately, despite our best efforts, we made a major mistake in the body of the email and sent the wrong date for an event. Yikes. After an initial onset of panic, we went into full recovery mode and sent out a date correction email. While it ultimately worked out in the end, we (and in reality, our CEO) came across as sloppy and off-brand. This mistake taught me an important lesson in paying an extreme level of attention to detail: re-read important communications one more time than you think you need to. 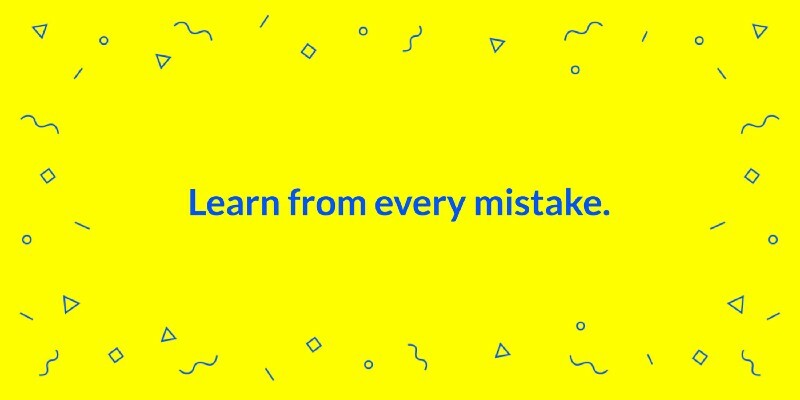 The fact is, everyone makes mistakes — it’s what you do after them that matters. Reflect on your mistakes immediately and come up with actionable solutions to make sure you don’t repeat them. I still dread mail merges, but now, I know exactly what to look for when executing one and have not made the same mistake twice. When supporting a CEO, delicately juggling all of the information and to-dos that come across your desk requires an aggressive amount of organization. This job is highly rooted in the short-term vs. long term for project and task work, and information is delivered in many different forms (email follow ups, Slack messages, team meetings, individual meetings, offhand, etc). 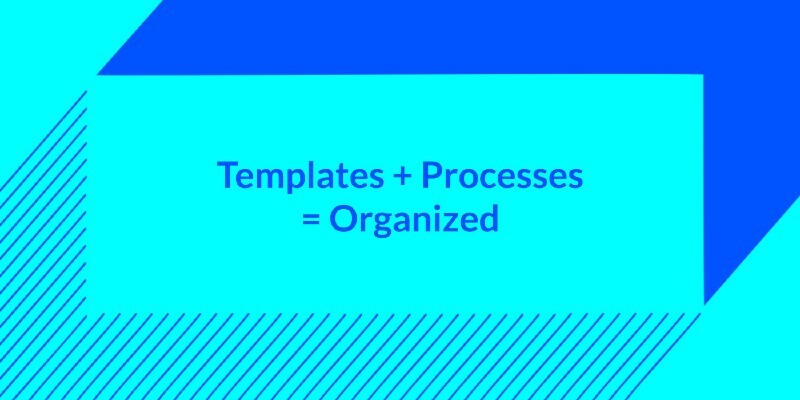 There’s certainly no perfect system for staying organized but it’s important to find a system that works for you, and your CEO, within the first month or two on the job. For me, that’s a mixture of Asana, written lists, and post-its. It helps me to write things in two places, first physically on a piece of paper (old school, but really helps with memory) and then transfer to my digital to-do list. Many of the core tasks of the job repeat daily or weekly (i.e. scheduling travel, preparing for meetings and conferences, etc), so it’s advantageous to build out a template or checklist to makes these tasks easily repeatable and ensures I don’t miss any crucial details. I have a template (via Asana) for each of my recurring tasks. I’ve also built out a guide for working with my CEO with information I need daily, like her flight rewards numbers and date of birth. Taking the time to build out these processes early on will allow you to scale your role and gain more responsibility quicker. Executives travel a lot. My boss is in the office on average two days a week and when she is around, she’s in back-to-back meetings. When you do get facetime, be present and available. Even putting yourself in physical proximity goes a long way. I’ve found that although I don’t have a lot of planned check-ins, she often thinks of updates and questions on the fly when we’re sitting at our catty-cornered desks (where those post-its come in handy!). Respond to emails quickly, even if it’s just to say that you confirmed receipt of the email and will get back with a more thorough response later on. If you have a team communication channel (ie. Slack), be active there as well to show your commitment to staying in the loop and being updated, as you may be a proxy for your boss. Sometimes it’s necessary to be responsive on the weekends and nights, but communicate your expectations and availability and set this boundary when you start. 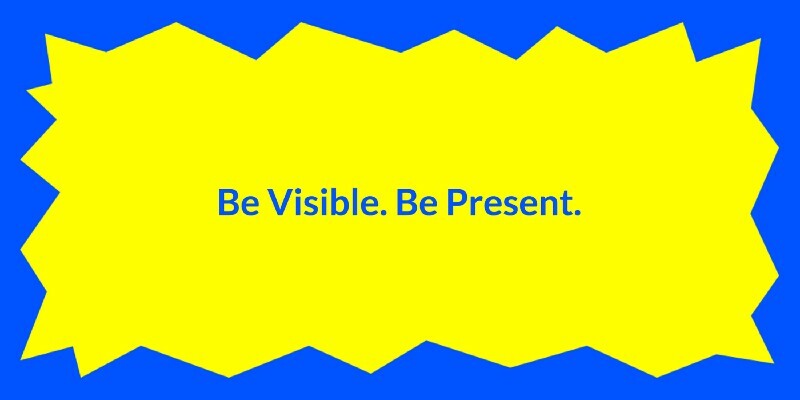 Don’t leave the office with time sensitive work unfinished, but understand what does need your attention out of office vs. what can wait until the morning. If you’re struggling to find your footing in a support role, don’t fret. Every job comes with an adjustment period, but especially this role given that you are aligning with the work style of another person. Implement these tactics into your daily work life to help shorten that adjustment period. Learn what you can from your time as an EA; it’s an excellent foot in the door to an organization, you’ll learn a suite of transferable skills and you’ll gain access to a network of professionals that few are privy to.